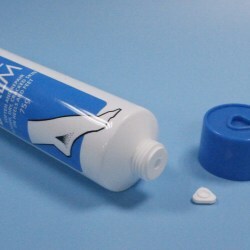 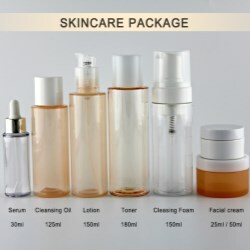 Are you looking for a unique package for your trial samples? 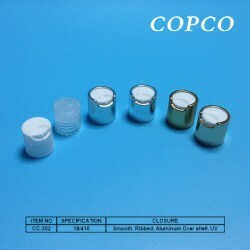 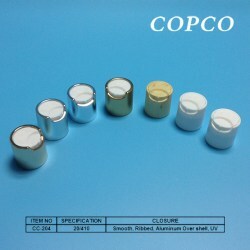 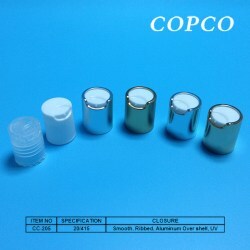 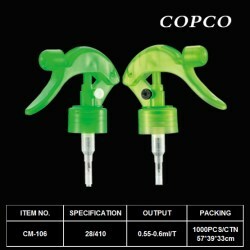 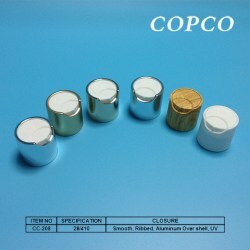 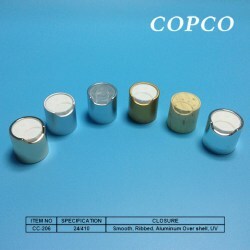 COPCO has a good recommendation. 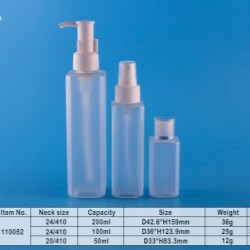 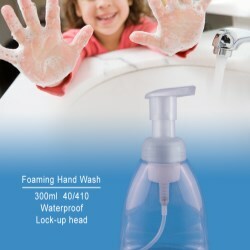 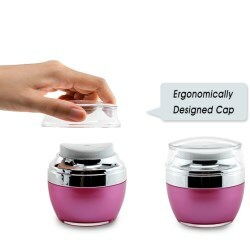 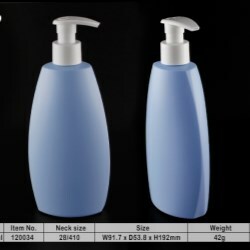 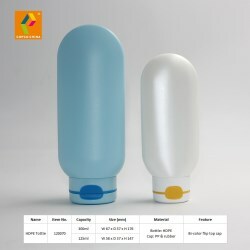 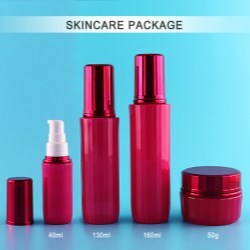 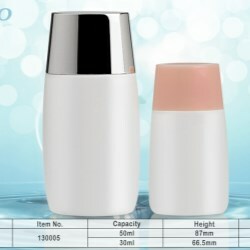 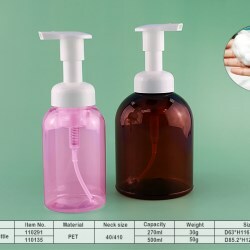 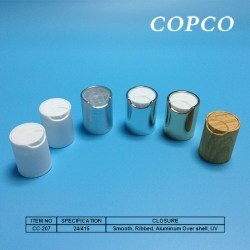 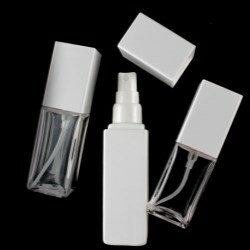 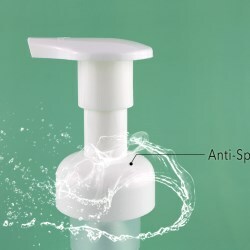 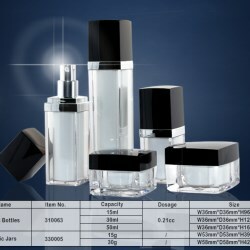 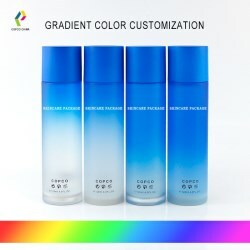 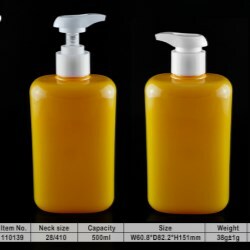 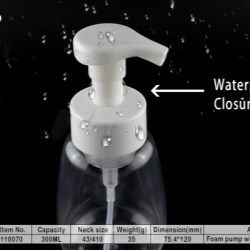 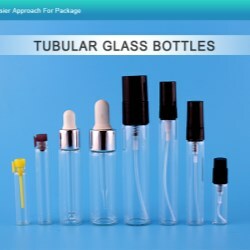 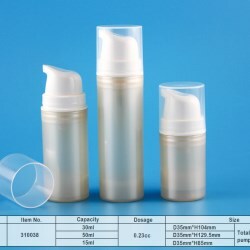 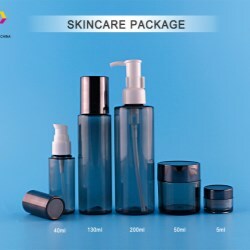 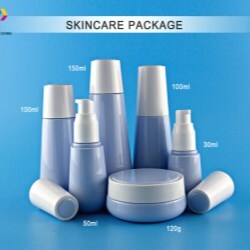 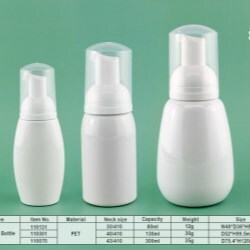 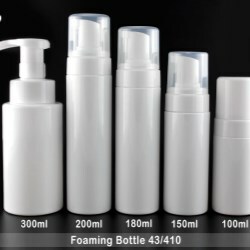 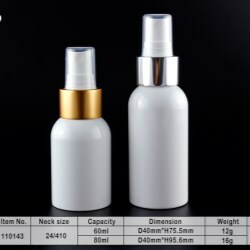 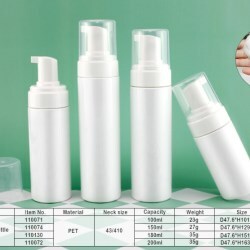 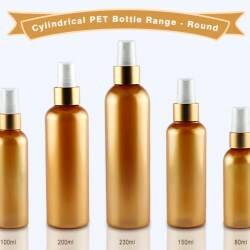 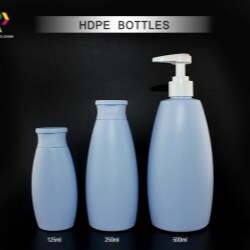 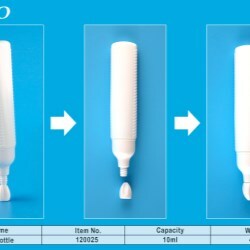 We’d like to present you our New product this month, -- PP bottle #130005. 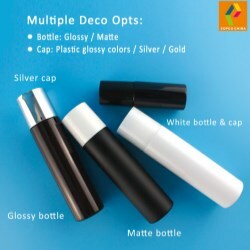 COPCO introduces a matte finish decoration that has less impact for environment. 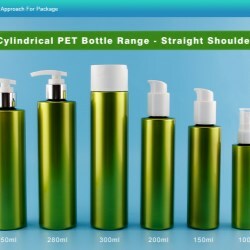 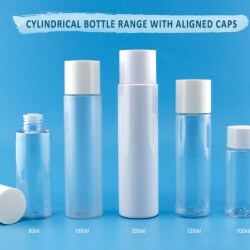 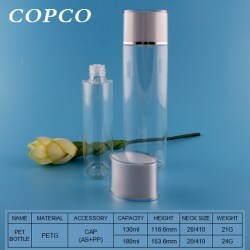 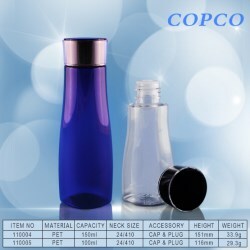 COPCO is launching a new series of PET bottle which is designed in an overall square shape, from top to bottom.